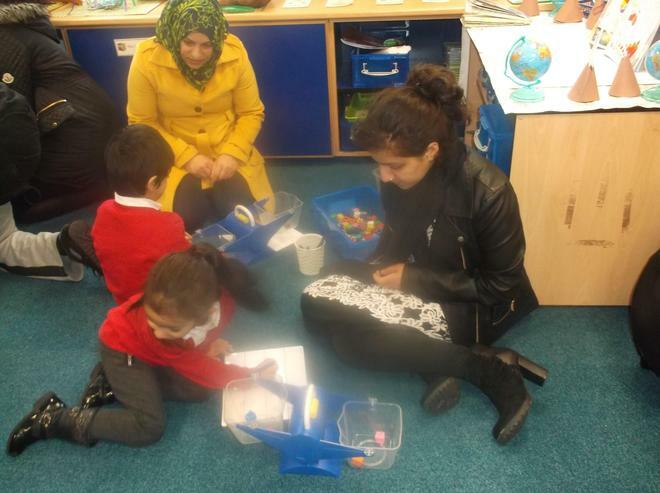 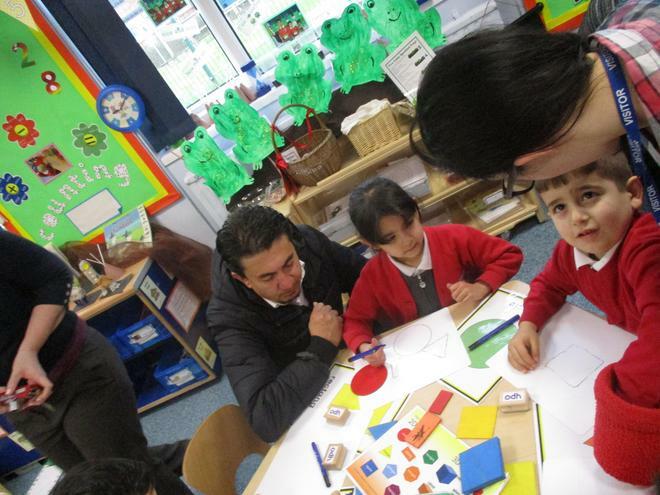 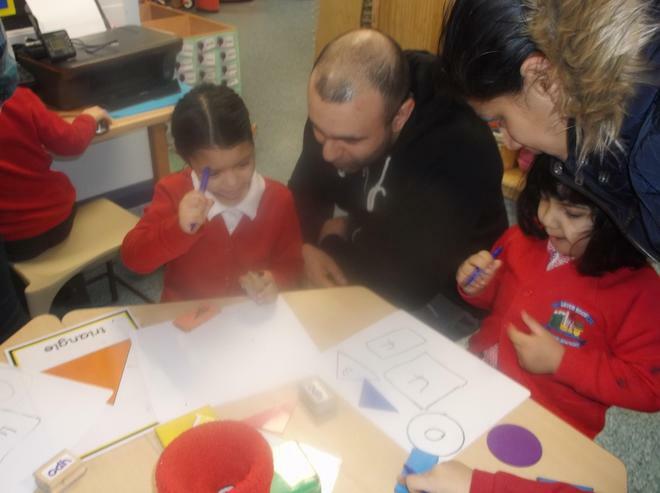 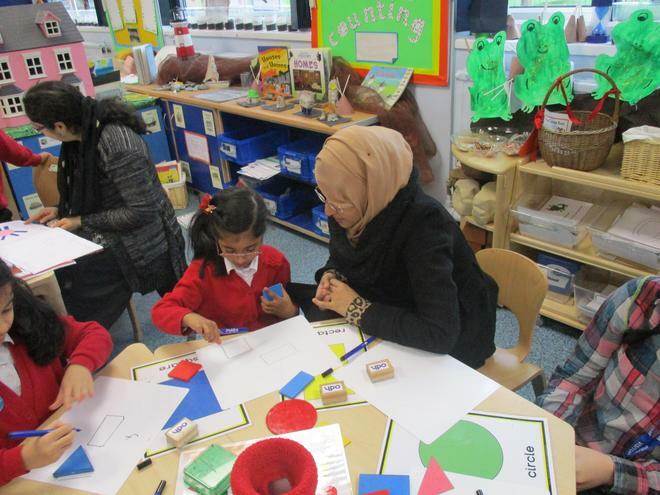 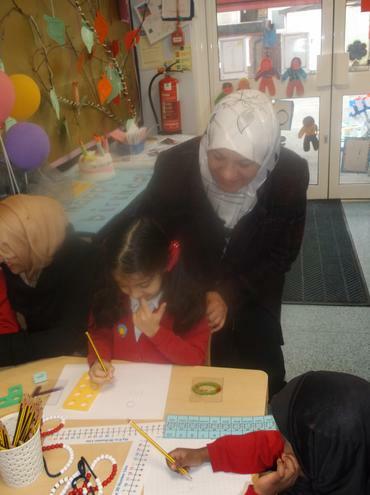 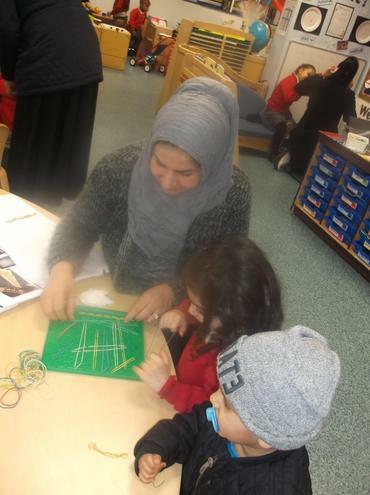 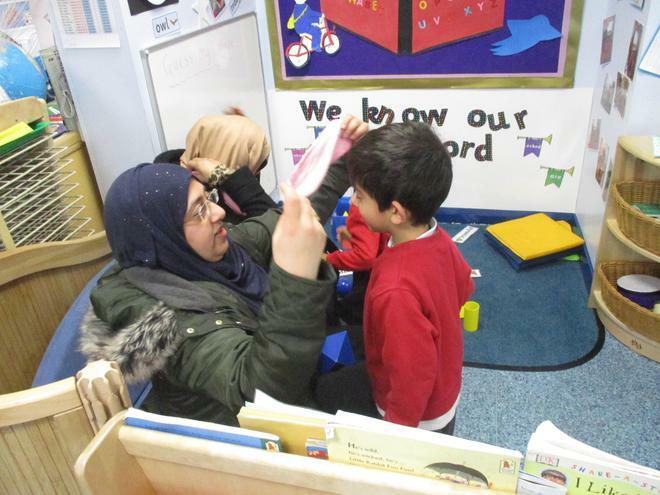 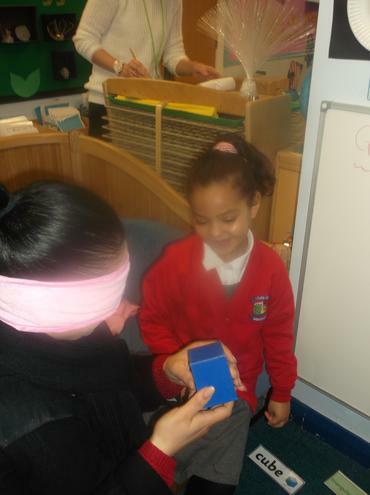 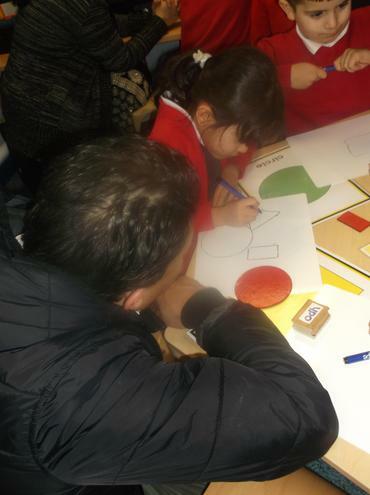 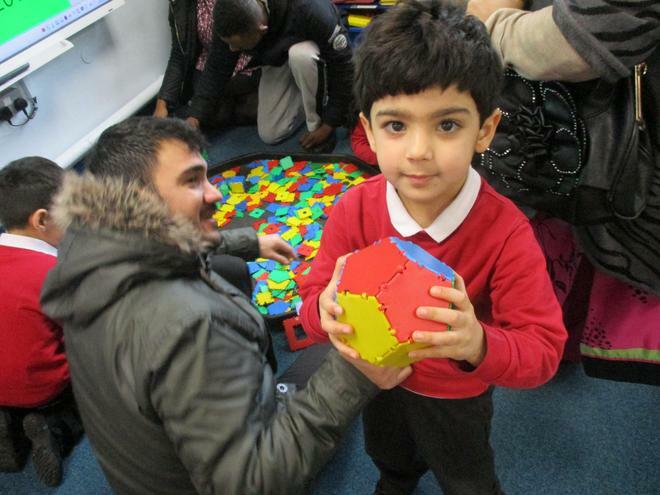 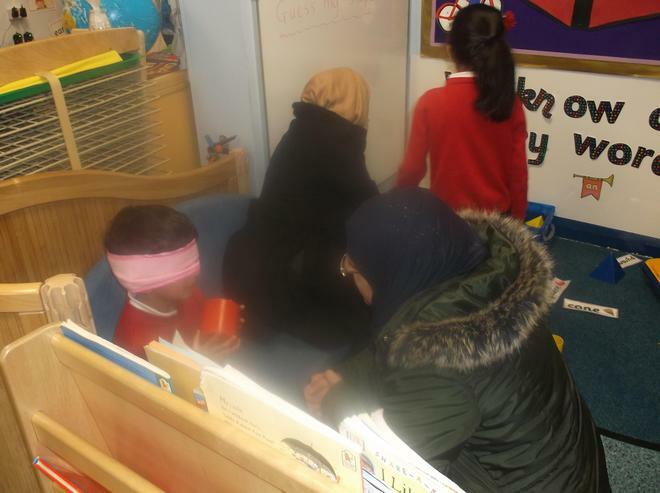 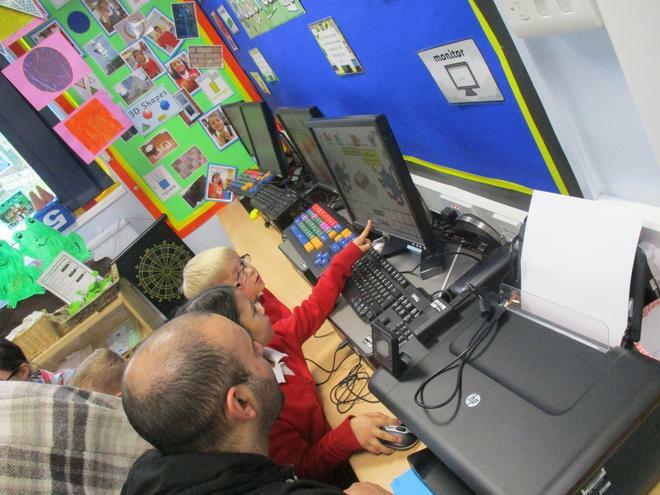 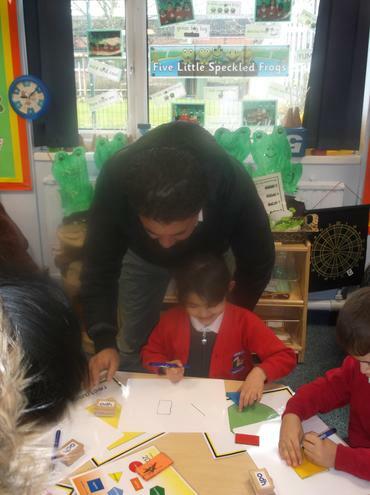 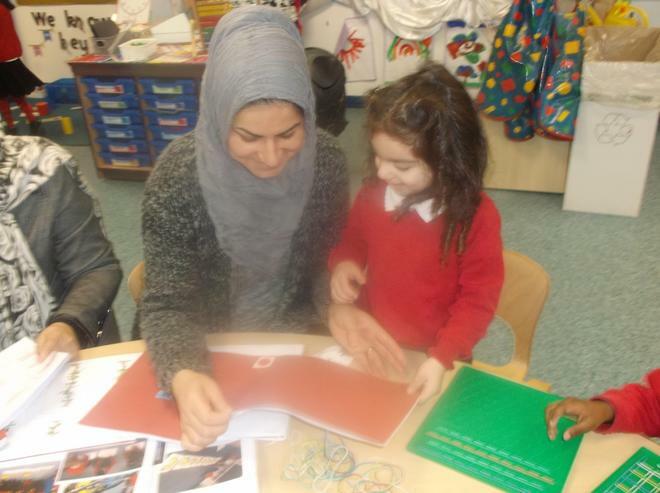 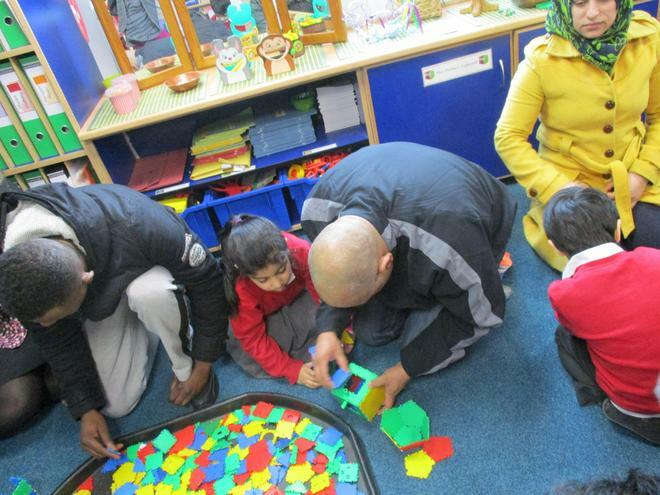 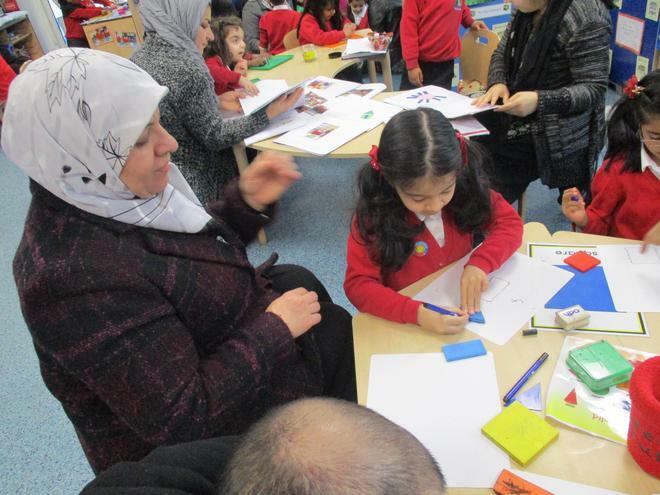 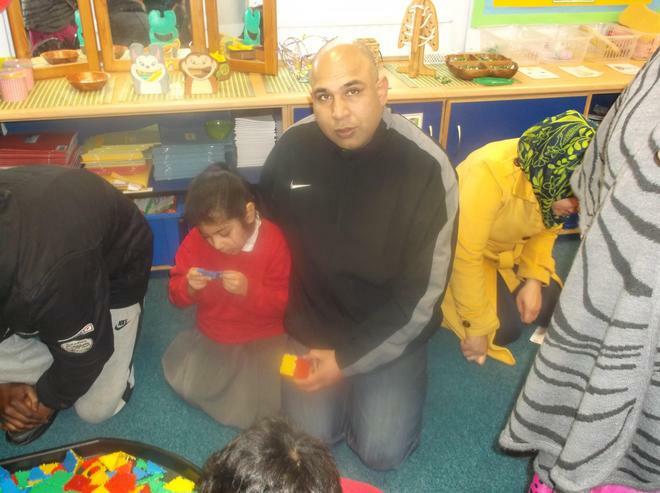 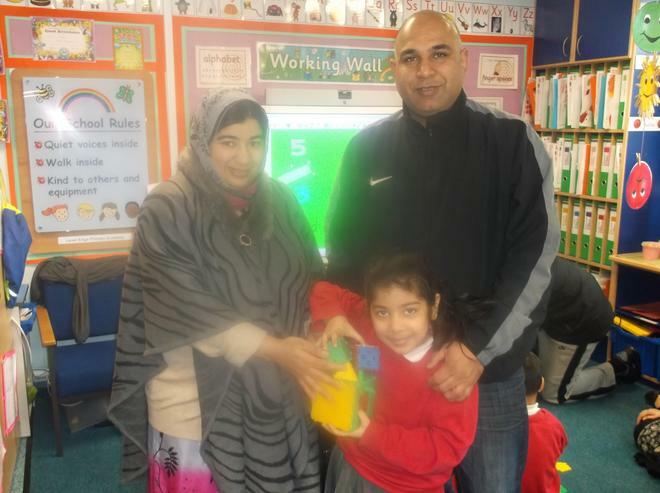 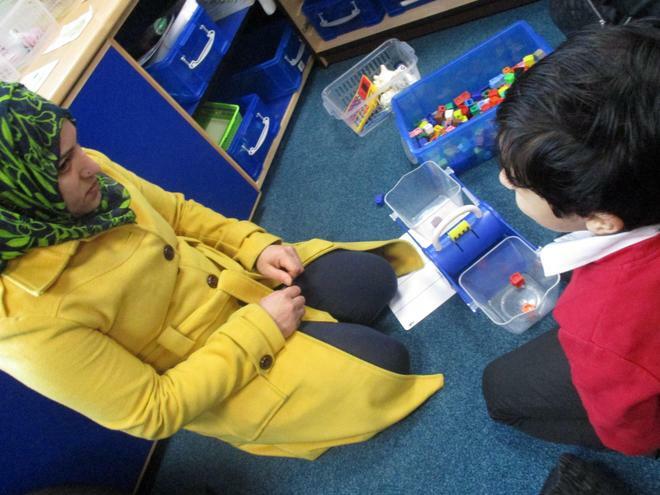 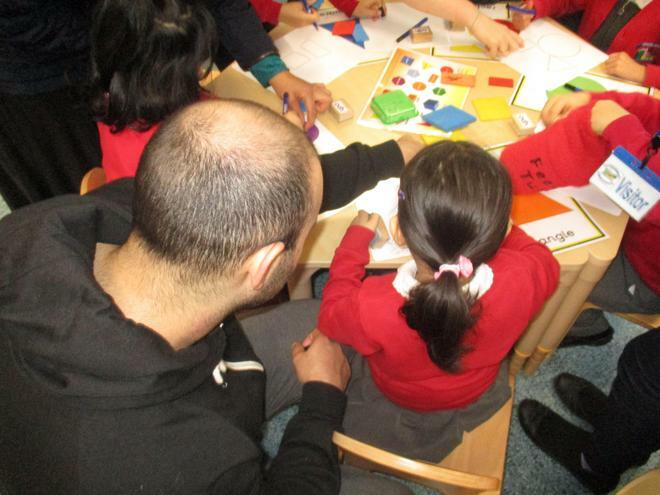 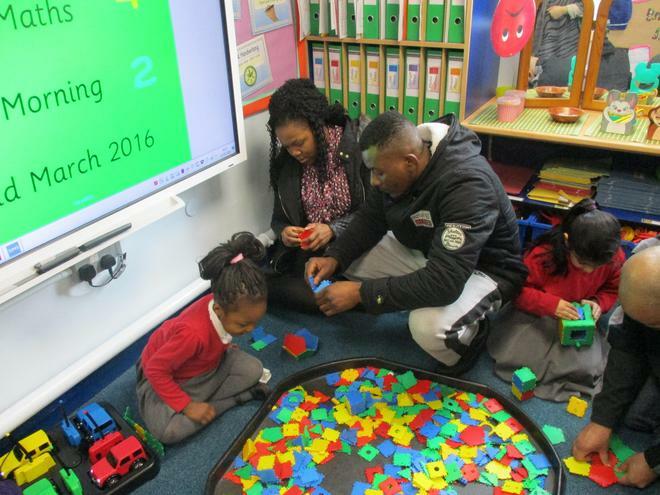 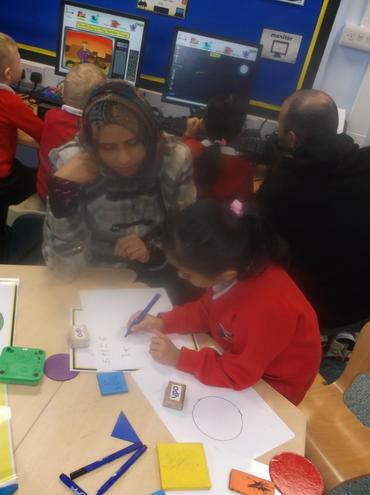 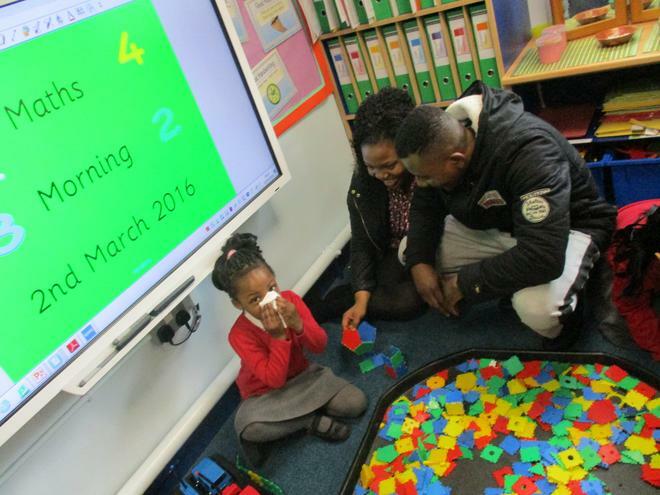 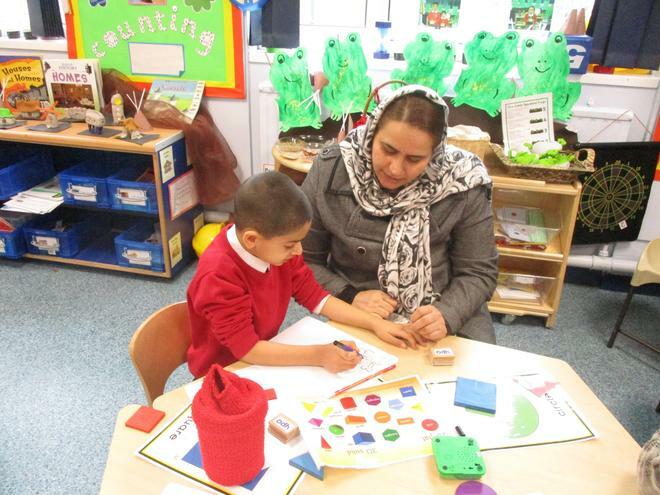 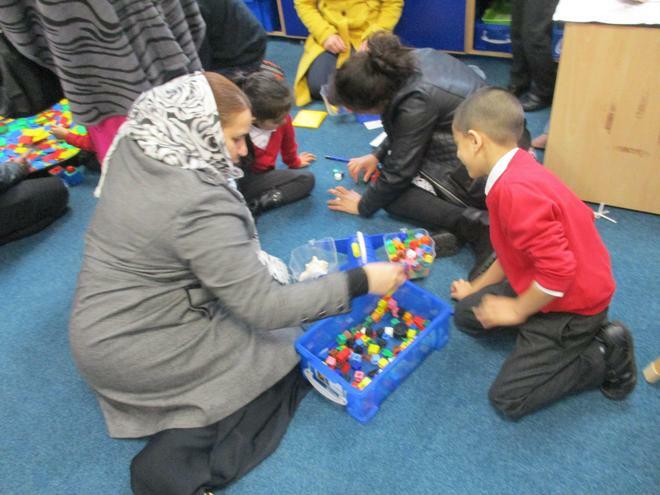 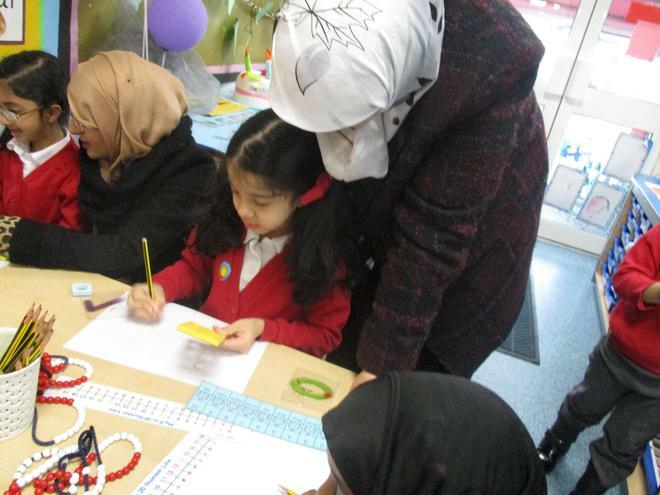 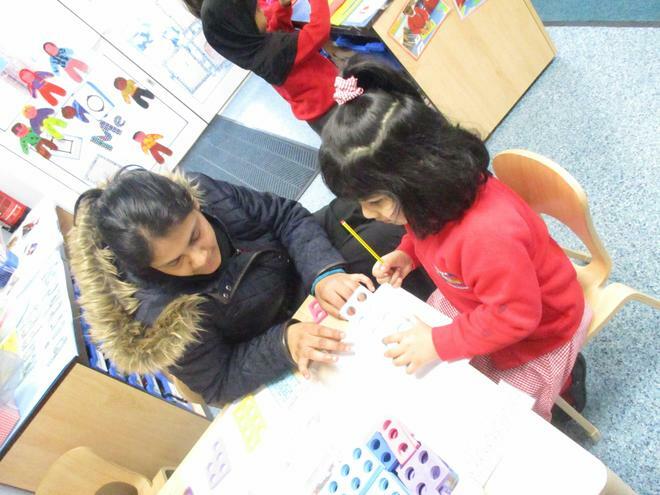 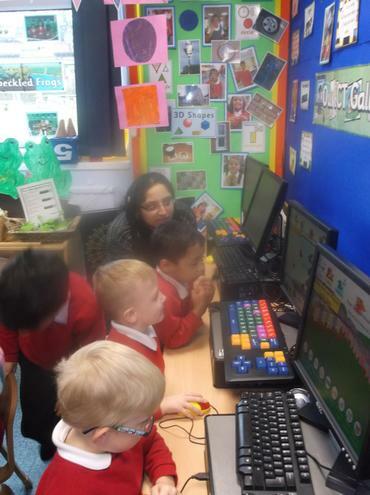 Parents were able to come into school and look at some of the resources the children used whilst in class to do their maths tasks. 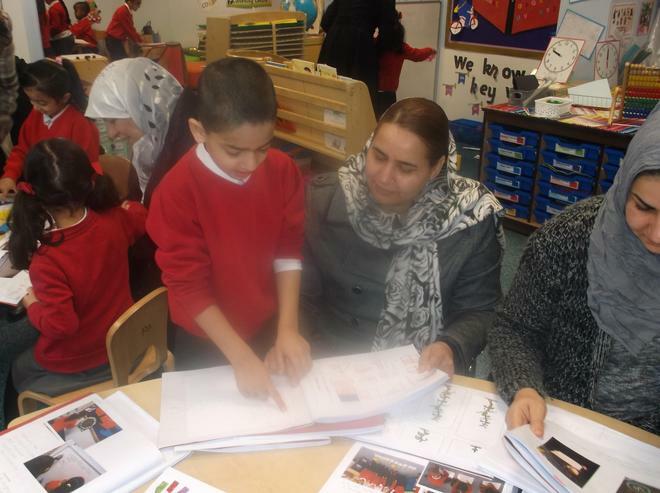 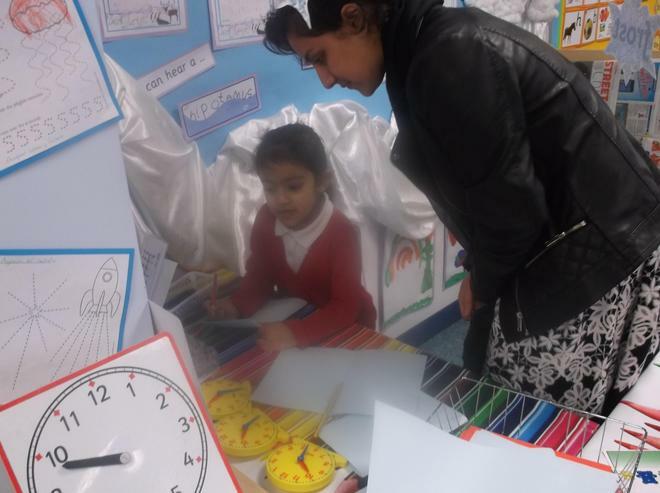 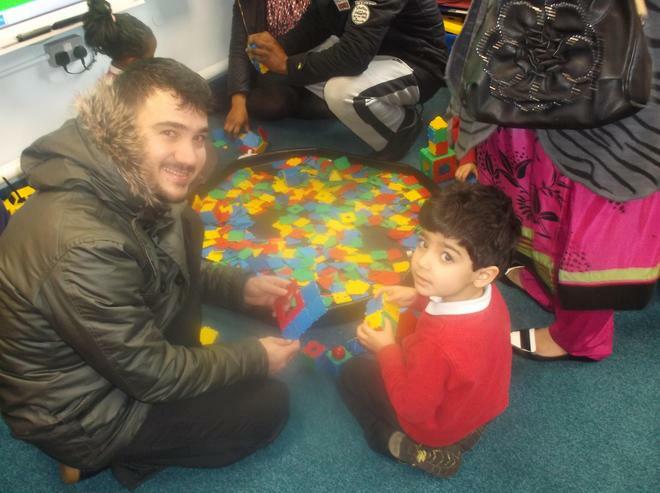 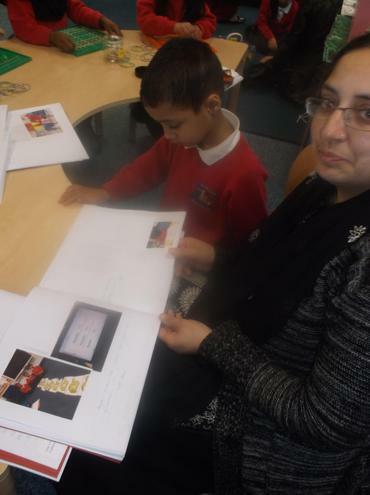 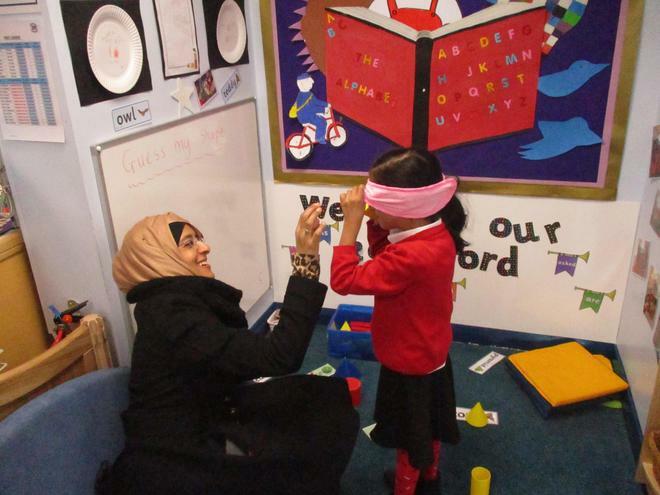 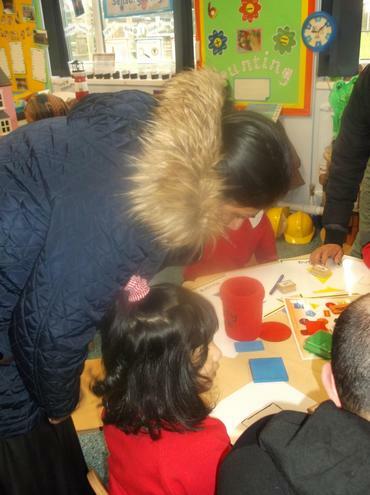 Teachers were able to talk to parents about their child’s progress and what they needed to work on next. 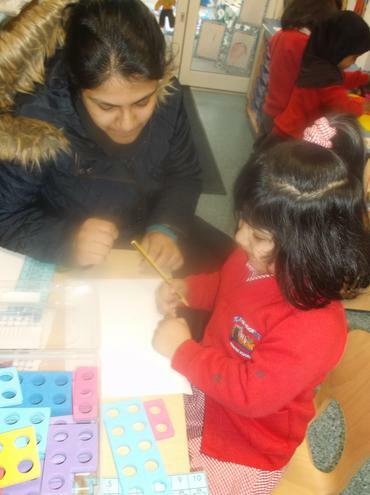 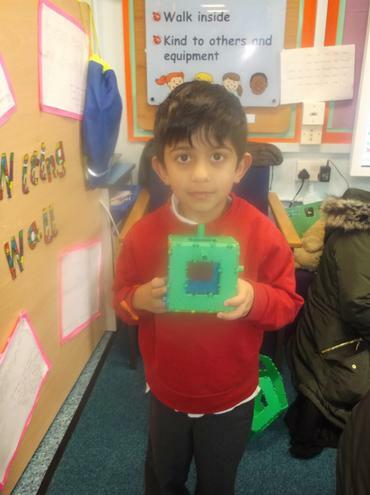 Lots of our Reception children enjoyed showing their grown up’s what they had learnt on our number doubles, adding two sets of numbers together and putting numbers in the right order.